Was Your “Notice of Violation” Legal? As a result of a courageous and perseverant property owner by the name of Paul Carrick, Santa Cruz county was found to be in violation of proper processes for filing Notices of Violation by the San Jose 6th District Appellate Court. In a 4/18/11 decision, the Sixth District Appellate Court found the County of Santa Cruz unlawful in its recordation of red tags for alleged building code violations. In the case County of Santa Cruz v. Carrick, the 6th District Court of Appeals found that the County was not authorized to record a notice of violation against landowner Carrick, in absence of a statute or court order permitting the recordation. Associate Justice Wendy Clark Duffy of the 6th District Court of Appeal has directed the County to expunge the red tag recordation against Carrick. There are literally thousands of other residents with illegal filings by Santa Cruz County yet Judge Duffy is refusing to publish the decision. Unpublished decisions cannot be cited as case law in future cases, but this is still a good advance for other abused property owners. Here is a copy of the unpublished decision. There is now a window of opportunity to get these notices expunged from your property title report. For many years, David Smith has been helping people in Santa Cruz County deal with issues concerning Red-tags (building code violations). For a small fee but more as a service to the community, Smith is desirous of helping others restore their Constitutional protections. This is the form the County provides but Smith has used as other forms. Please carefully consider whether to answer the violation correction sections on the county provided form. You may contact David Smith through his the information provided at StraightTalkNews.org “Help Resources” section. Subsequent to the appellate court ruling, Santa Cruz Judge Jeff Almquist, has shown an inclination to order recordation against certain individuals, including Carrick. Almquist has a long-standing record of callous disregard for the concept of private property and private property advocates. 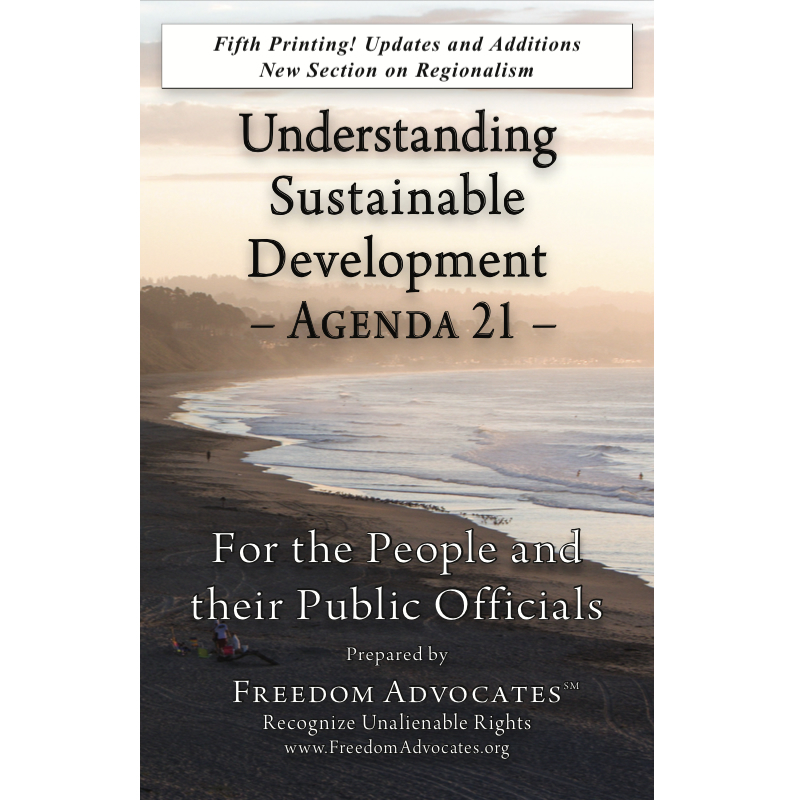 As a County Supervisor, Jeff Almquist supported Agenda 21 policies. There is a radio show from the Perspectives show on KSCO.com where Paul Carrick, David Smith, Attorney Andrew Pierce and Reverend Oracle discuss this court case. Click here to listen. For more articles, radio and video on code enforcement visit StraightTalkNews.org. More articles on code enforcement and the consequence to private property here and for how code enforcement relates to Agenda 21, click here.